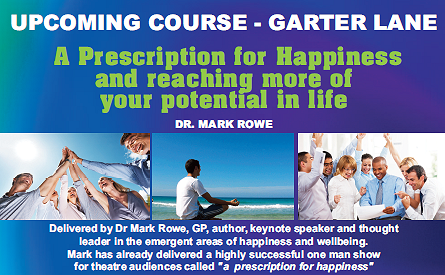 Join Dr Mark Rowe at the Mansion House, Dublin for an inspirational morning. 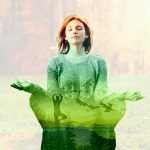 Modern medicine emphasises the pill for every ill – the sticking plaster solution – when strengthening the foundations of our physical and mental health is what’s most needed; the preventative stitch in time to save nine! 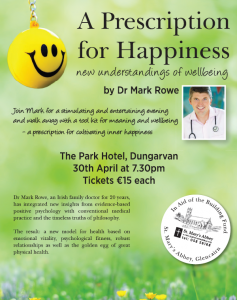 Dr Mark Rowe, an Irish family doctor for 20 years, has integrated new insights from evidence-based positive psychology with conventional medical practice and the timeless truths of philosophy. 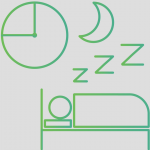 The result: a new model for health based on emotional vitality, psychological fitness, robust relationships as well as the golden egg of great physical health. 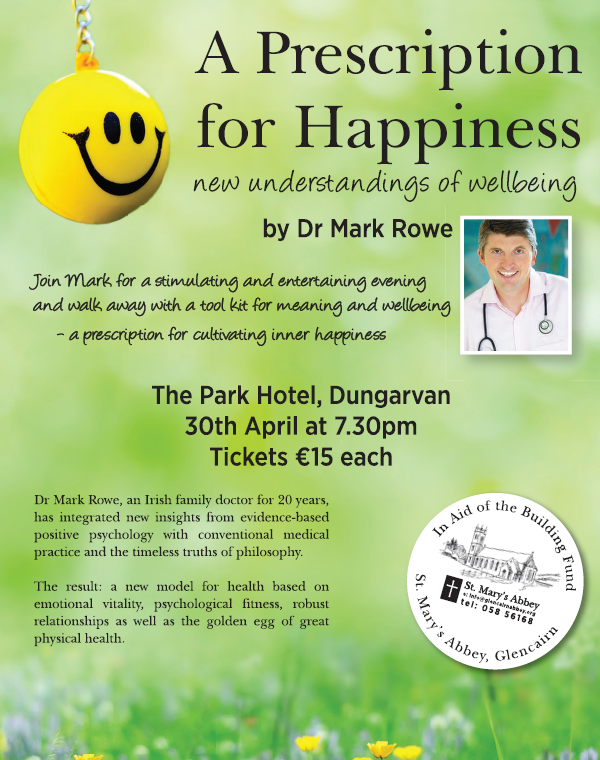 Join Mark for a stimulating and entertaining evening and walk away with a tool kit for meaning and wellbeing – a prescription for cultivating inner happiness. This residential 2 day event at the 5 Star Cliff Hotel is packed full of game changing, life enhancing information that can have a major impact on your physical, psychological, emotional, and relationship wellbeing, resulting in a magical transformation in your life. 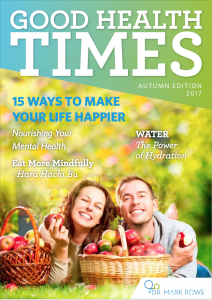 Delivered in a practical down to earth style by a well known Irish family doctor, author, thought leader and healthcare entrepreneur, Dr Mark Rowe, who brings his insights and 20 years experience of people and human behaviour to bear; using life changing ideas about the timeless truths of philosophy, and evidence based positive psychology and how they apply to your life. 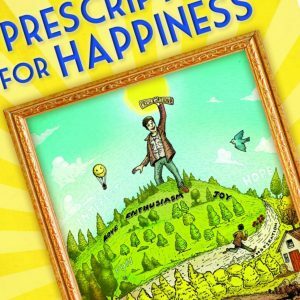 Speaker at WXN Conference, Dublin 2012.